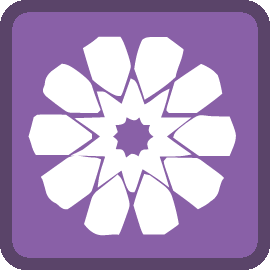 A new badge is up for grabs for the course "Simple Phrases in Arabic and the Concept of Agreement." This course takes you from having mere bricks in your hand to creating simple low-level walls (phrases) that are easy to jump over. This means that you can start practising your gymnastic skills straight away. The Leaderboard is seeing fierce battles and it will be interesting to see who is first to reach double figures, because this is the tenth badge. sarahs has taken second position and umm_eesaa has entered the top ten. There are surprises, twists and turns every day! Related search terms: arabic course, arabic learner.